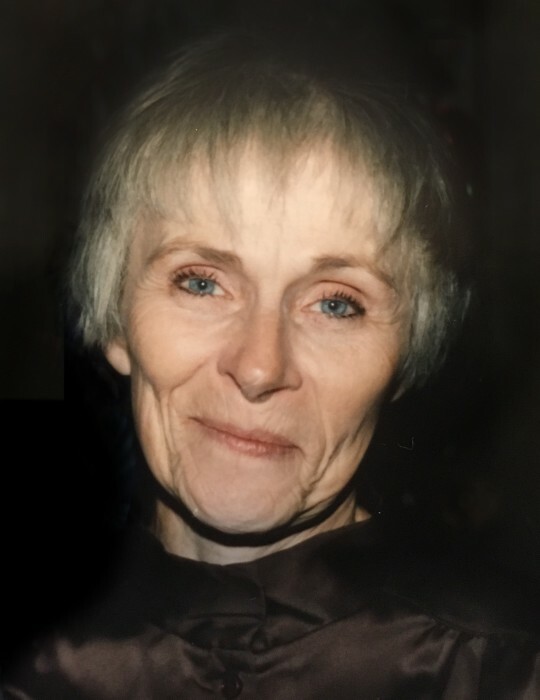 Nancy Siewert, age 87, passed away September 10, 2018 at Lakeview Ranch in Darwin, MN. Nancy was born and raised in Arlington Heights, Illinois and spent her adult years in Wheaton, Illinois with her husband, Ward, and two daughters, Sally & Linda. She was a true animal lover and spent many years raising Shetland Sheepdogs. Ward & Nancy moved to Litchfield, Minnesota after their retirement where they enjoyed riding and caring for their beloved horses. She was preceded in death by her parents, husband Ward Siewert, and sister Elizabeth Kallinger. She is survived by daughters Sally (Tom) Hulbert of Litchfield and Linda (Jeff) Ullrich of Omaha, NE, grandchildren Sean Pratt, Kati (Corey) Rasch, Ben Pratt, Renée (Mitchel) Pigsley, and great grandchildren Lyla Rasch, Van Rasch, and Callie Rasch, and sister Susan Benoit. A memorial service will be held September 22nd at 11:30am at Litchfield Christian Church, 312 N. Marshall Ave. Litchfield, MN 55355. Memorials may be sent to Lakeview Ranch Vacker Place, 69531 213th St. Darwin, MN 55324.